CBS beat its earnings forecast for the first quarter of 2018, posting an adjusted diluted earnings per share (EPS) of $1.34 and a record $3.76 billion in revenue. 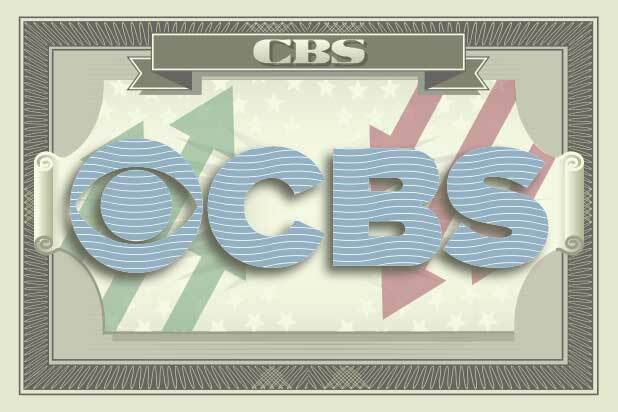 The $3.76 billion in revenue was a record for a first-quarter, and CBS also hit an all-time quarterly high in adjusted operating income and adjusted diluted EPS. Wall Street had forecast Q1 earnings of $1.19 EPS and $3.64 billion in revenue, per a Yahoo Finance compilation of media analysts. 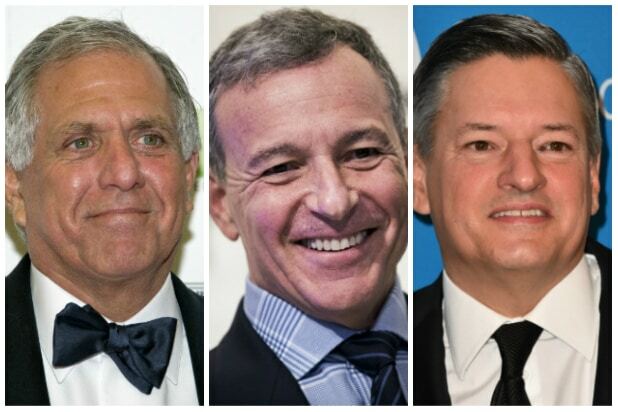 CBS shares were trading up nearly two percent in after market trading to $49.65 per share. CBS saw gains for its affiliate, advertising and content licensing revenues. Affiliate and subscription revenues rose 16 percent, led by a 25 percent increase in retransmission fees and growth among CBS’ streaming subscription services such as CBS All Access. Advertising revenues were up eight percent, which include CBS’ acquisition of Australia’s Network Ten last year. Meanwhile, content licensing and distribution revenues were up 18 percent, benefiting from growth from the international licensing of new series as well as the start of renewal periods for licenses of library programming. Combining CBS Television Network, CBS Television Studios, CBS Studios International, CBS Television Distribution, Network Ten, CBS Interactive, and CBS Films, the company’s entertainment revenue increased 16 percent from the same time last year. On the cable end — Showtime Networks, CBS Sports Network, and Smithsonian Networks — revenue increased 12 percent. During their conference call to discuss the quarterly results, CBS executives would not discuss any potential merger with Viacom.